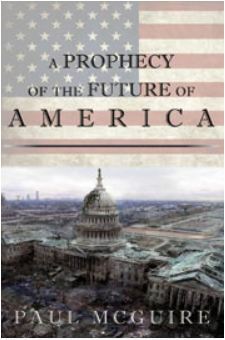 “On Thursday, George Barna--research expert and founder of The Barna Group--shared with American Family Radio's ‘Today's Issues’ about new information he's compiling at American Culture and Faith Institute over the last two years, gauging where theologically conservative pastors are at politically. Looking for a NON 501 C 3, Constitutional church and you can't find one? This may be your answer and work for the Lord. A MUST Listen to Show! Wayne and Jan didn't want to leave First Baptist Church. They loved their friends, the music, the youth program and their pastor -- a wonderful Bible teacher. But the Board of Elders hired a Church Growth consultant who surveyed the congregation and led their "discovery of God's vision for them." Soon the old pastor was asked to leave and a new pastor filled the pulpit. A series of changes followed. The beloved music director, whose Christmas and Easter concerts had drawn overflow crowds night after night, had to go. So did organ music. Other staff members disappeared and a new team moved into the offices. The members who stayed were encouraged to participate in small groups, speak positively, please the community and become a healthy church. The new guidelines included a ban on controversial social issues. Well aware of the anti-Christian curriculum content in their local schools, Wayne and Jan were saddened by the congregation's growing aversion to any helpful information they might share on this topic. Apparently, their "negative" insights clashed with the church's new vision. But when Jan asked what the new pastor meant by a "healthy church," no one would explain. "What's going on," she wondered. The answer to her question is so revolutionary -- so foreign to our understanding of America -- that it is hard to believe. A paradigm shift -- a total transformation in the way we think and understand reality -- is changing God's churches as well as our culture. This revolution has been slow in action, suttle in method yet it is worldwide. 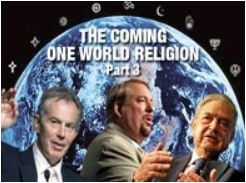 Impersonal universal God; one world order religion; new unifying global spirituality; collective - individuals only have value in the "global whole"; teach collective duties & responsibilities; zero tolerance for dissenters; trust only the state. 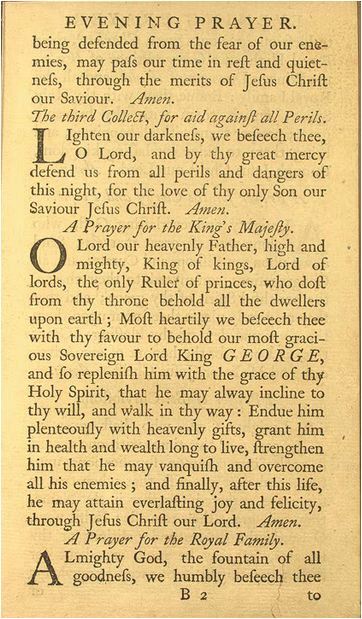 The Maryland Convention voted on May 25, 1776, "that every Prayer and Petition for the King's Majesty, in the book of Common Prayer . . . be henceforth omitted in all Churches and Chapels in this Province." 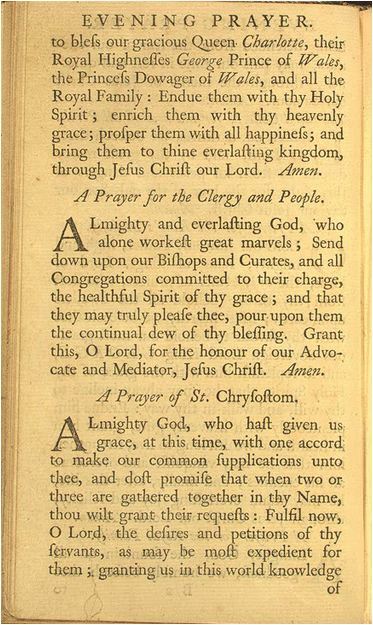 The rector of Christ Church (then called Chaptico Church) in St. Mary's County, Maryland, placed over the offending passages strips of paper showing prayers composed for the Continental Congress. The petition that God "keep and strengthen in the true worshipping of thee, in righteousness and holiness of life, thy servant GEORGE, our most gracious King and Governour" was changed to a plea that "it might please thee to bless the honorable Congress with Wisdom to discern and Integrity to pursue the true Interest of the United States."